The Wharf at Colt Hill, Odiham is the furthest west car park (see map) adjacent to the Basingstoke Canal and the closest to Basingstoke. The Club has met there every summer since 1987 for an evening paddle once each week. Currently the Club paddles from the Wharf on Wednesday evenings from April through to early September. There is also a children's paddle each Friday evening over the same period. The Club has planning permission for a Clubhouse on the land that we own at Colt Hill Wharf, Odiham. The shell of the building was constructed in 2014 and the boat store is now functioning. 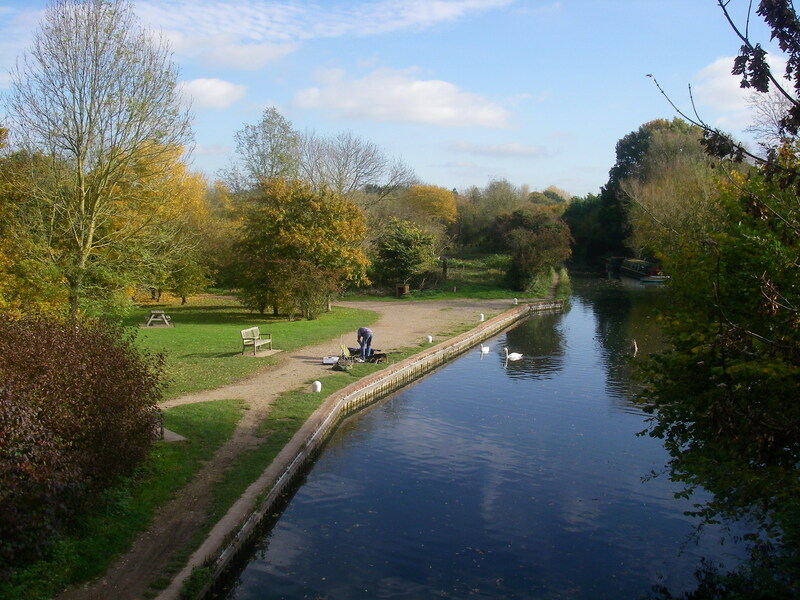 The Basingstoke Canal at Odiham is in a unique position within the Southern Region. The Basingstoke Canal is a popular venue for angling matches. Listed below are the dates when there are matches in the vicinity of Colt Hill organised by the Basingstoke Canal Angling Association.